I like when projects have distinct points to reference progress! In this case, I’m doing two halves so it’s pretty easy to tell. The first half is done! Of course, in classic kitchen sink fashion, I didn’t just pick up stitches. I staggered the edge skipping the first bit and then casting on an equal bit at the far end of my pick up. I was aiming for colorful, asymmetric and funky. It’s too soon for me to tell if I got there. I really, really, really like the green side though. The texture is so delightful to me! It’s Sequence Knitting. 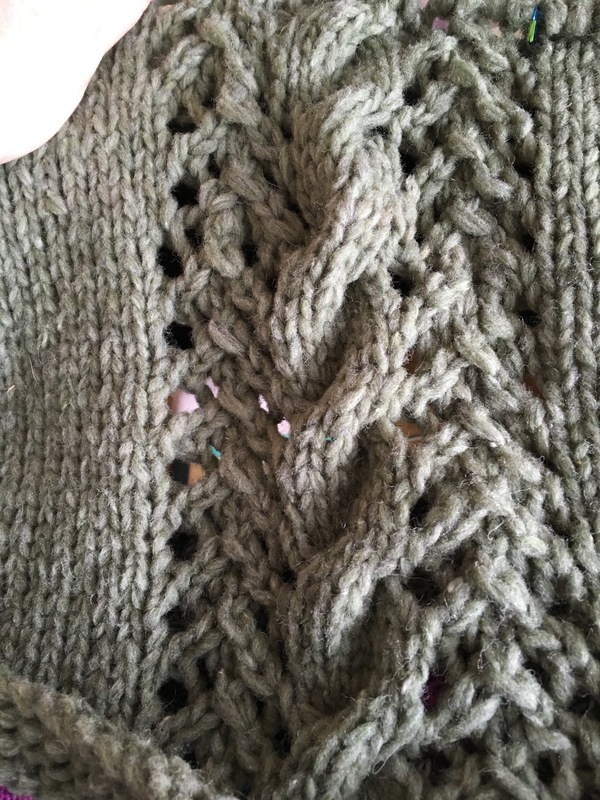 I sing the praises of Sequence Knitting every chance I get. The basic idea is, pick a sequence-any sequence of stitches-and repeat it within the frame of your garment. For me to get a symmetric triangle that meant I KFB’d at the start of every row and then K5, P5 across. That’s it. It’s the least stressful knit ever. Of course, I had no idea what sort of texture I was going to get until I knit it. I’d say I got lucky except every sequence I’ve tried has been a textural sensation. 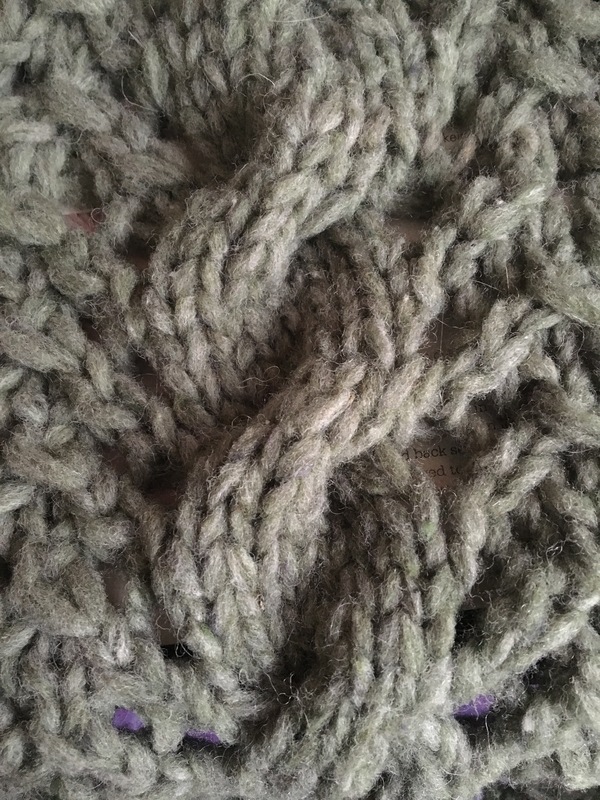 Add in the marled effect of double stranding a solid + a variegated yarn (because: kitchen sink again!) and it’s a really complex, interesting fabric that was completely stree free and fun to do! I don’t want to mess it up. That orange is very loud. The variegated yarn has remained the same, only the solid changed but boy does that green disappear next to the intensity of the orange! The texture hasn’t fully revealed itself either. I’ve kept the same sequence *K5, P5* but this time I’m knitting in a serpentine fashion. Not every row is a multiple of 10 stitches (aka a full repeat). If I had 7 stitches, I knit 5, purled 2 and then disregarded the last 3 purl stitches. Each row, I started again with *K5, P5*. This time, instead of disregarding an incomplete sequence, I’m carrying it forward to the next row. If a row ends P2, I start the next row with P3 to complete the full sequence. It’s creating a texture I can’t quite predict yet. I predict it grows on me before the end. There’s still time. There’s still time! New classes start this week and there’s a couple spots left! Start at the beginning with long tail cast on and learn the basics of continental knitting with this 7 week program! Full Details on the JCC’s website…Click Here! This 7 week course is perfect to take you from a beginning knitter to an advanced beginner! Each week, we’ll swatch and explore different topics including different cast ons & bind offs, cables, fixing mistakes, short rows and more! I’m especially looking forward to this one! Details can be found here! Click for the JCC’s website! Actual knitting content coming soon! I’ve got a few things being wrapped up! One benefit of working on so many projects at once, they somehow sync up so a bunch of stuff gets finished at once! I love that! You’ll get to see it all very soon! Obviously, I don’t NEED yarn. My stash outgrew it’s 24″ x 24″ x 60″ cedar chest quite some time ago. 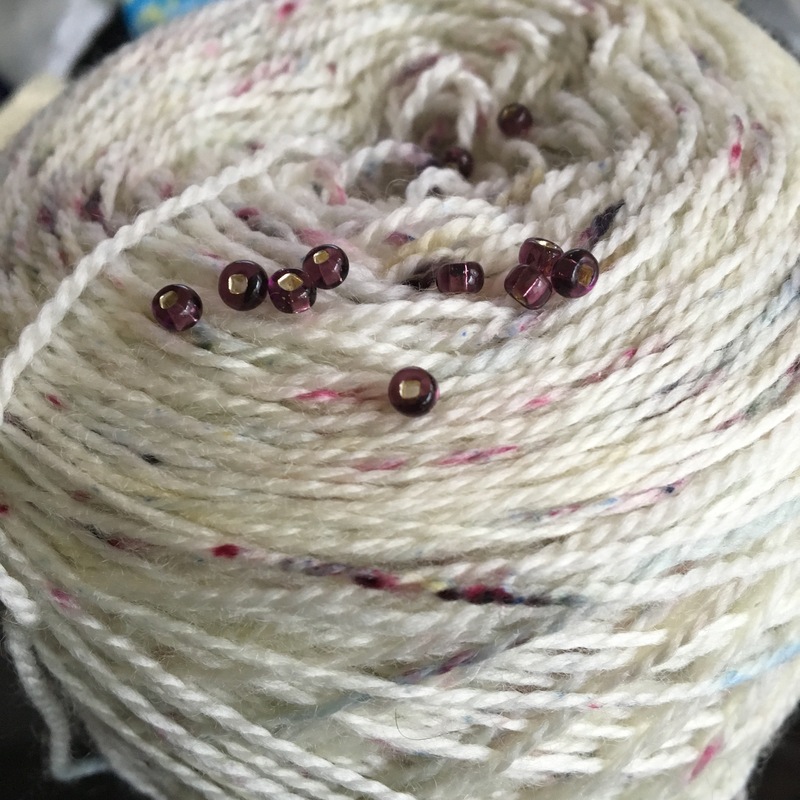 The good news is…yarn squishes! There’s always room for more Superior Cashmere! This is my current stash of Superior Cashmere. These would also make a great collection for a colorful shawl. Maybe a Color Affection. I think I’m the only one who hasn’t made one! 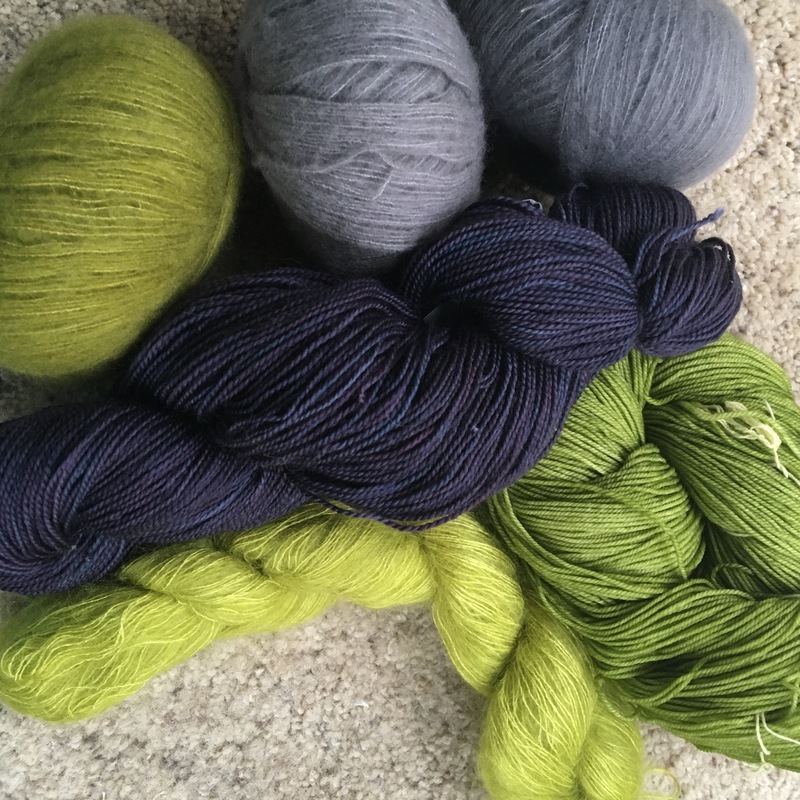 The sad reason for this stash enhancement is yet another Bay Area yarn shop closing. 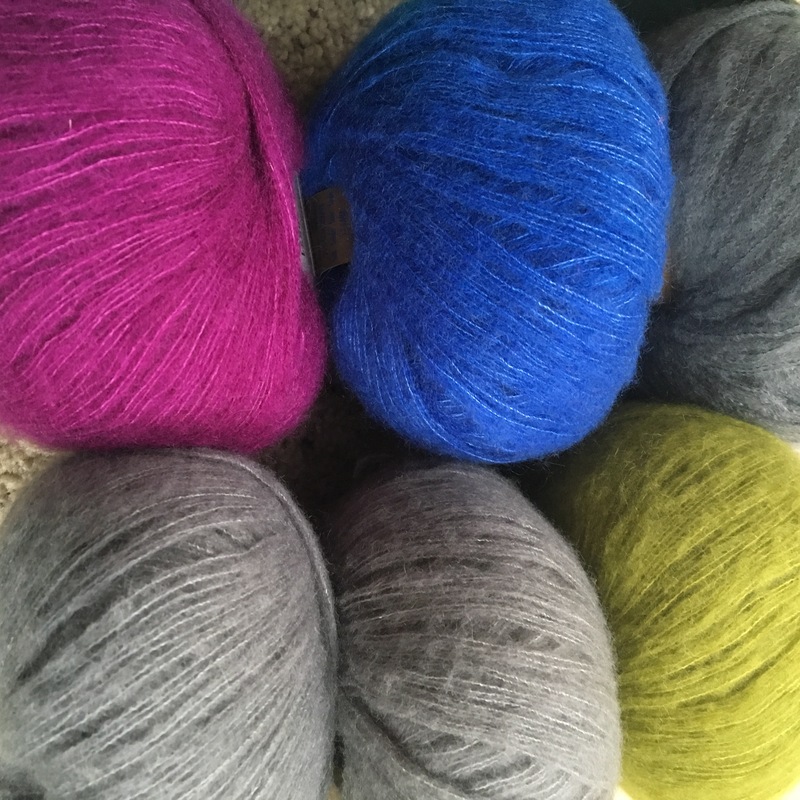 Greenwich Yarns in the Marina district, is set to close on Saturday. The sale hasn’t gotten to deep discounts yet. In fact, it looked like a fully stocked yarn shop to me. 20-30% discounts made it worth the effort though. If it’s one thing I like more than yarn, it’s sale yarn! If you love Noro and Rowan, definitely check it out. There is a lot of awesome yarn to be had!! Now if I only had an extra set of arms to do all the knitting I’ve got planned!! Last week, I promised a sweater update. There is going to be a frogging. Even worse, there’s going to be a frogging because I’m a dumbass. I avoided writing this all weekend, hoping I’d come up with a positive spin for the situation. Unfortunately, there’s no way to candy coat a stupid decision based on ‘alternative facts’. It is a teachable moment though, so that’s the saving of grace of it. Maybe you won’t make the same stupid choice I did. Well, halfway through the body, just to make sure I was on the right track, I checked gauge on my progress. It was off (or so I thought). I didn’t panic, I just changed direction a little bit. My gauge was off by just the right amount, in just the right direction, I could switch to the larger size and keep going. Except, I totally had problems. Did I measure too close to the needle? Did I not measure on a flat surface? Did I measure with a tape measure and not a rigid ruler? Did I just flat out miscount? Maybe all of the above? Whatever the case, I rushed to judgement with poor data because, in fact, now that my sweater body is on waste yarn waiting for the sleeves, I have discovered my gauge to be spot on. I’ve let cooler heads prevail on the frogging. There’s no way around it though. I’ve gotta pull out about half of what I’ve done so far. It’s a very bulky fabric, 2.5 sts/in on size 13 needles. As is, it’s huge. A bulky gauge sweater with extra bulk is not a good idea. If I’m not going to wear it, no sense in moving forward. A-frogging I will go! It’s going to be pain, each stitch needs to be delicately relieved of its position with pencil roving. There’s no hastily ripping out with this one. It’ll take time but I’ll get there and it’ll be worth it, getting it right. Still though, there’s a special spot in the time out corner just for this sweater. That’s what I get for thinking a sweater on size 13 needles would be a no-brainer that went quickly! Ever set out for the vet’s office to pick up cat meds but somehow wind up in an a yarn store buying armfuls of rainbows? No? Me either…until yesterday, that is! After that, I decided to continue along the scenic route to my next destination. That happened to be the coast highway, which happened to take me two blocks from a yarn store. I told myself I’d stop if parking was available. Quaint coastal town, Saturday afternoon with big surf and almost no rain? I knew for sure, I was just wasting my time cruising down Main St.
Clearly, Elizabeth Zimmerman’s ghost was watching over me and knew, this is exactly what I needed! There was rock star parking and a lovely rack of Noro’s Rainbow Rolls just inside the door! I’ve had my eye on this yarn since Noro released it 18 months ago. This was the first time I’ve come across it in a shop! It’s an unspun pencil roving. 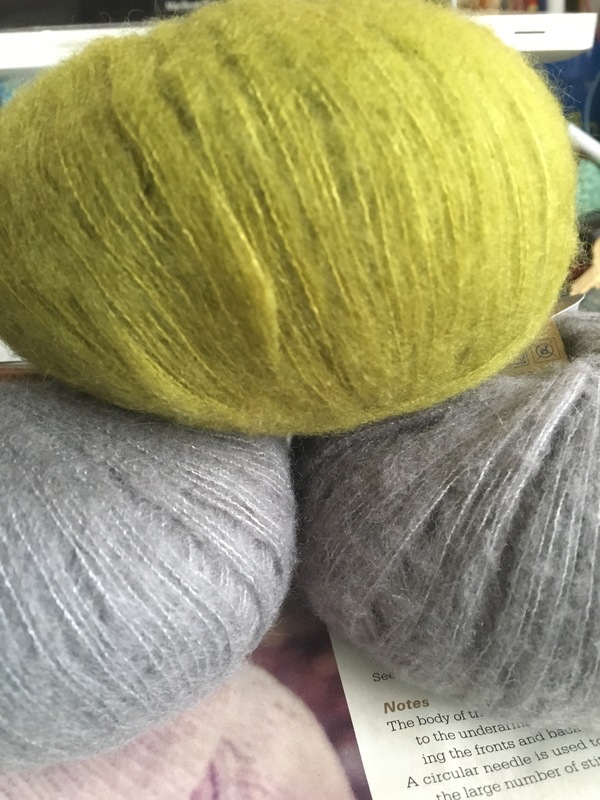 Which, it turns out, is some of the best icelandic yarn, Plutolopi. Which, I happened to stock up on, during my Icelandic Adventure. I’ve been dreaming of a striped Plutolopi sweater ever since. I had plenty of colors, I certainly didn’t NEED any Noro. I only (lowercase) needed it. It’s gonna be amazing! I can’t wait!! There will be no buyer’s remorse today…or any day there’s a Rainbow Roll involved!! I should probably finish my other pencil roving sweater first. It’s literally at the bottom of the pile, it’s been so long since I touched it. Size 13 needles…once I excavate it from the pile, it should go quick. in theory. Sooooo much yarn, so little time! It makes me miss my first apartment in San Francisco. There was a giant claw foot tub! I’d love to pile my stash in a claw foot tub…you know, just for fun. Yeah…you know! The point is: a renewed sense of urgency has struck my sweater knitting elbow…maybe I’ll have a sweater update for you soon! Hoooooray for Friday! I’m very excited to get some knitting done this weekend! In the meantime, here’s a random bunch of pictures I took but haven’t shared yet! First, some yarn my Mom dyed for me recently! The olivey green is going to become a felted hat with a wide brim. The color has a lot of depth to it, lots of gold & mustardy tones to it. Hopefully that’s not lost when it’s felted. The multi is a special handspun yarn I got in Iceland. Not sure what to do with it yet. Something for the torso I think. It’s the soft part of the Icelandic wool, next to skin softness for sure! Next, my little Yoda, done he is! His friends will be joining him soon. And last but not least, the sequence knitting shawl has been getting lots of outdoor love with spring springing so much in the recent weeks! I’m really looking forward to wearing this one. If all goes according to plan, I predict I’ll love it! I expected a 600 stitch i-cord bind off to take much longer! Somehow, I got it done all in one morning! And so, the eyeball shawl is finished! It’s currently unblocked. I’ll definitely be doing that soon! It’s currently large but I want extra large…shlanket size even! I have a feeling all that squishy garter stitch will accommodate me! In the meantime, I’m ignoring all those other WIPs and thinking about the next cast on instead!